A good paid VPN subscription can easily set you back a hundred dollars. Every day, new, cheaper VPN services appear on the VPN market. 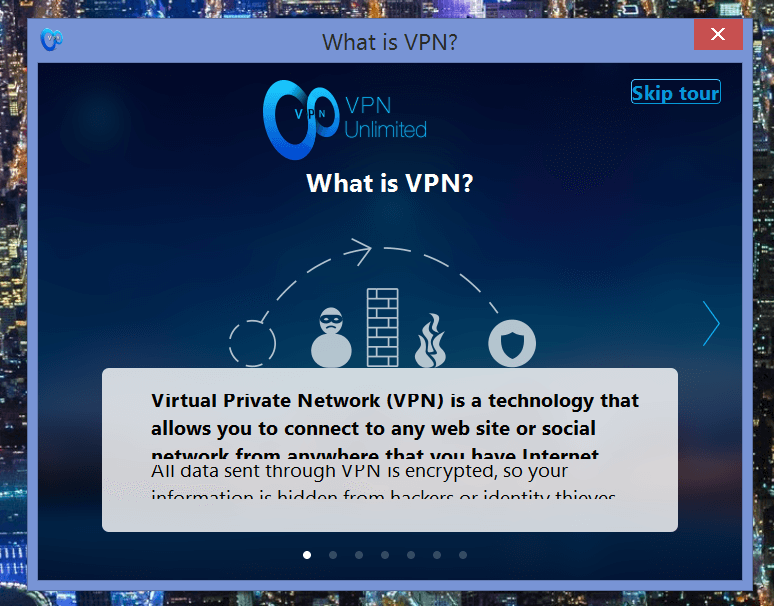 VPN Unlimited is one of these budget VPN services, costing $24.99 per year normally, even though you can get a lifetime account on StackSocial for $39, or three years for $19. 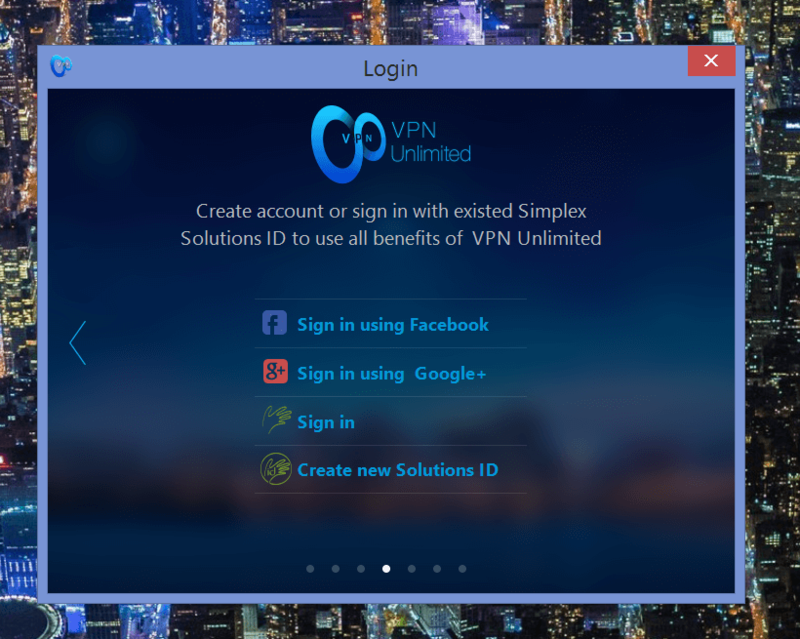 VPN Unlimited is available for Windows desktop, Mac OS X, Linux, iOS, Android, and even Apple TVs. If you want to try it, there is a free ten days trial with every new account, but you won't find any free tier. On Windows, once you download the installer from their website, there's a standard setup with the usual next, next, next.... You could think that it would install neatly in the background, but it's not the case at all. 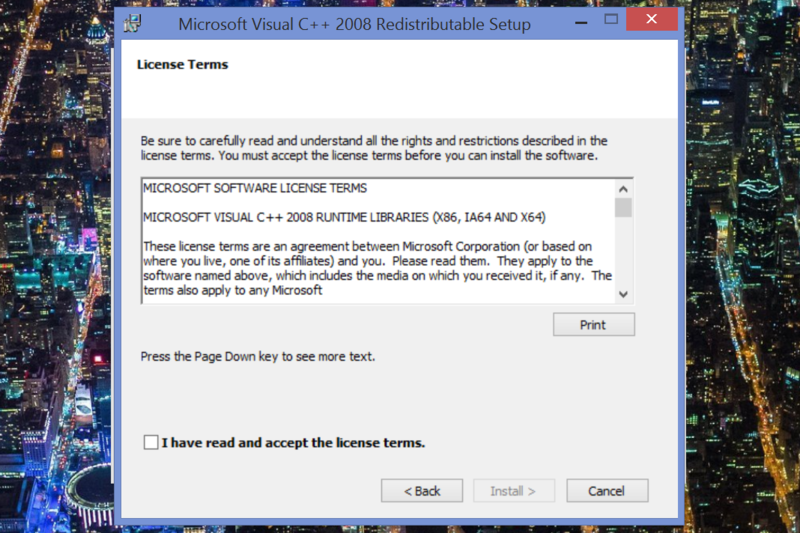 At the contrary, its setup makes a lot of noisy pop-ups such as the Microsoft Visual C++ 2008 setup wizard where you have to click next, next, next, and accept end user agreements. Then there's the standard TAP driver installation that you'll have to accept. 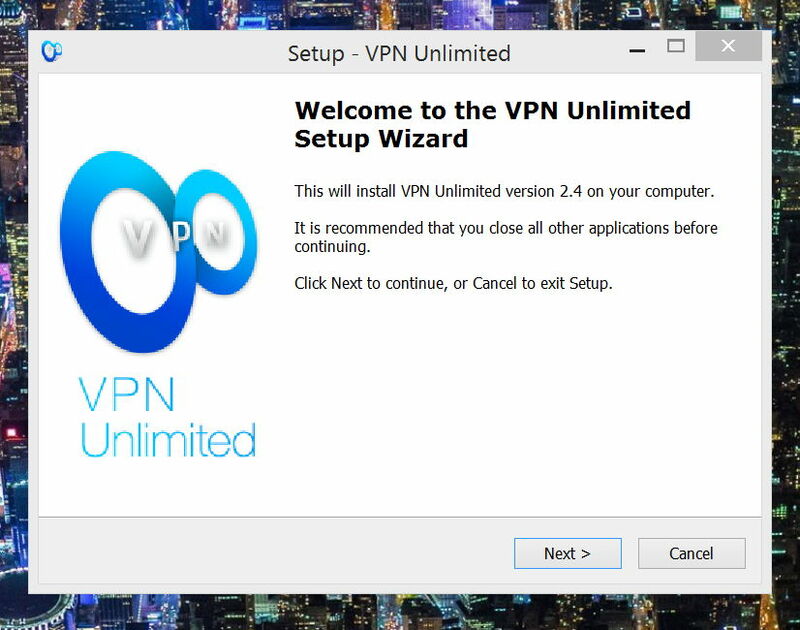 When the setup is complete, you are rewarded with a little tour of VPN Unlimited, explaining what a VPN is and why you should choose VPN Unlimited. Notice that on my Microsoft Surface Pro 3, all the text is cut and is rendered in a horribly wrong way, as it's barely readable. 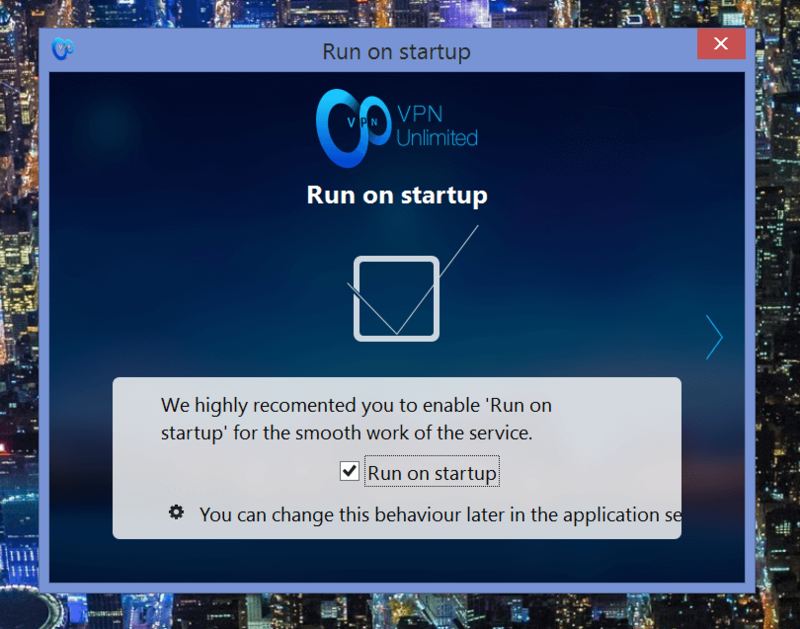 It seems that VPN Unlimited development team didn't have the time to optimize the interface for new, high-DPI display. Finally, you're ready to go. 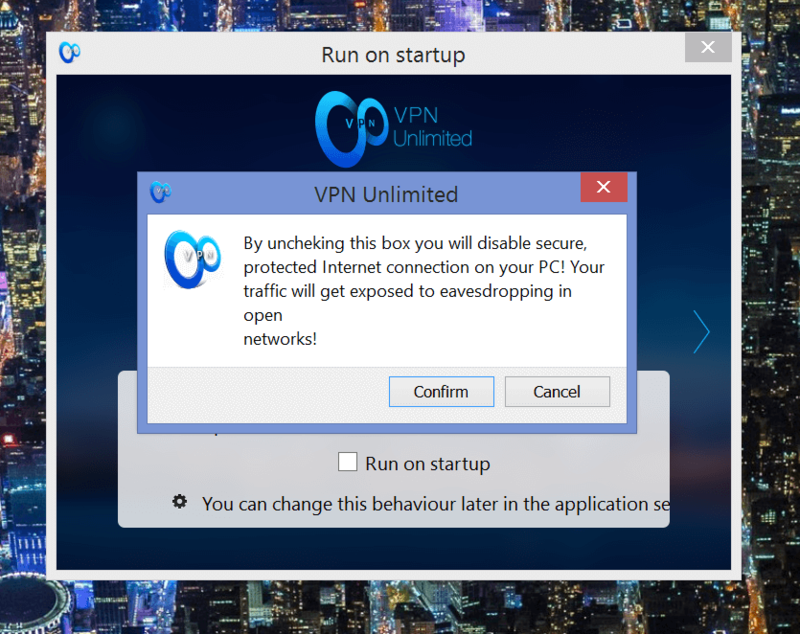 VPN Unlimited will now live in your Windows Taskbar, in the notifications tray, where you can control it. At the end of the installation process, you can login with your social accounts (Facebook and Google+), or with your Solutions ID. 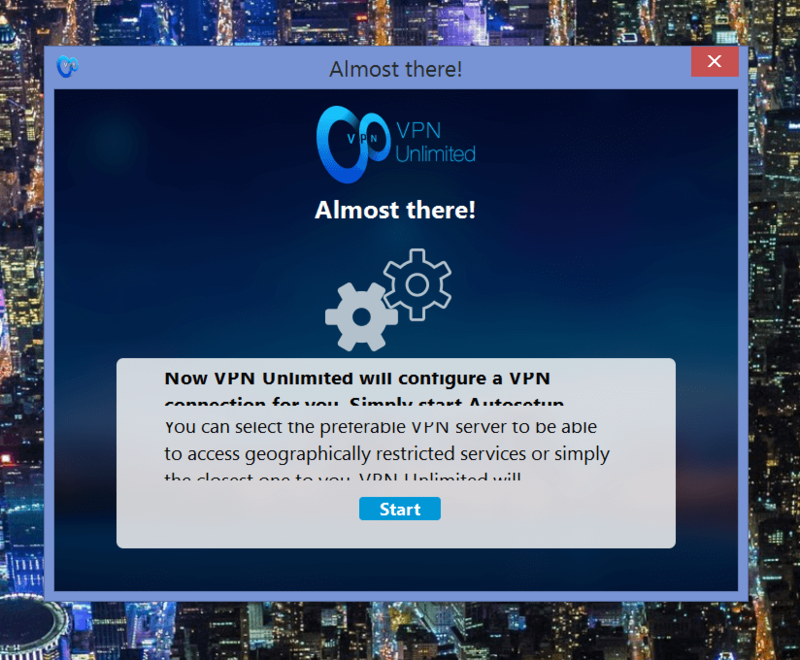 The UI of VPN Unlimited is dead-simple, as there are no settings to configure. The only thing you can change is the VPN server you're connected to. VPN Unlimited offers exit points in 18 countries, with servers in 24 datacenters. If you want the fastest VPN server with the least latency, just leave the server selection as optimal, since it will select the server closest to your physical location. And... that's about it. There's no connection settings, no possible exception for your email program; you can't select your encryption or protocol. 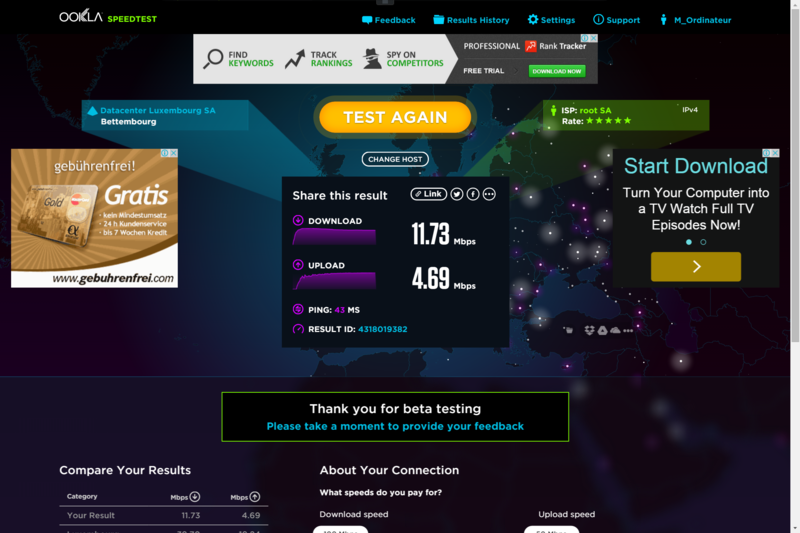 Now that we've seen the installation process and VPN Unlimited's interface, what about speeds? 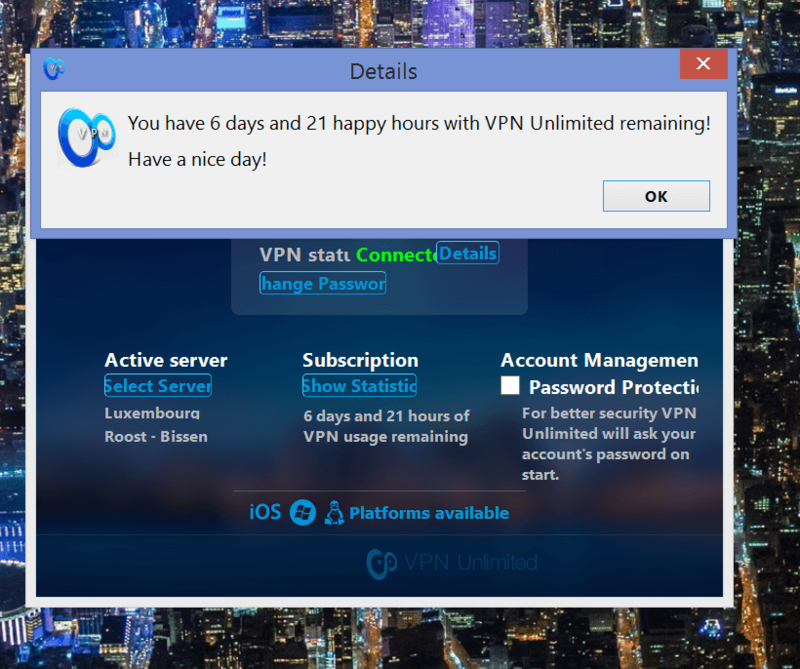 I tested VPN unlimited over seven days, with several servers, and every time, I came to an identical conclusion: the connection speed with VPN Unlimited is mediocre at best. Maybe it's because of overcrowded servers, perhaps because they simply throttle connection speed. But my connection never went over 15 MB/S, while I have a 100MB/s fiber line (even though I only have 5MBps in upload). And I know it's not my connection's fault: I get much faster speeds with other VPN providers. After testing VPN Unlimited for over 7 days, I can safely say that I don't recommend it to anyone looking for a speedy VPN service. 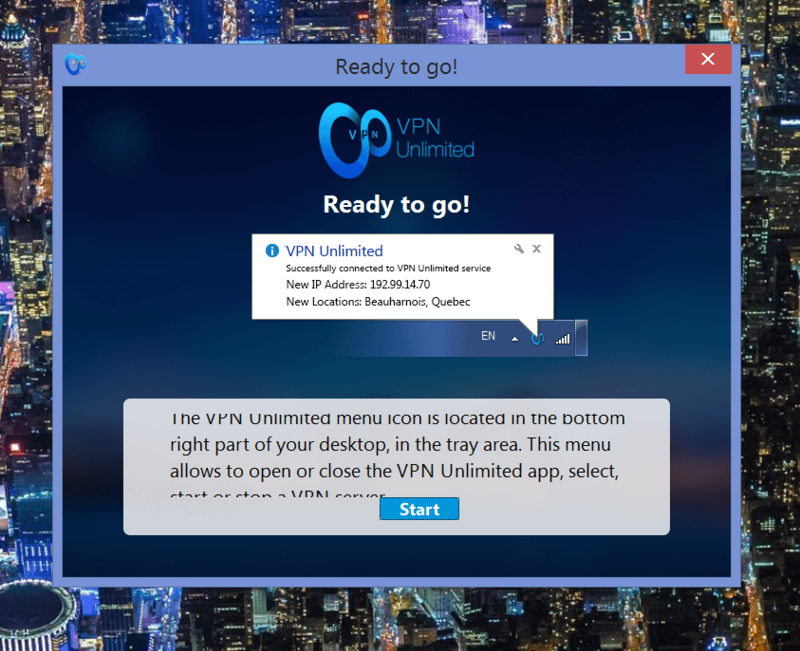 Nonetheless, if you're a cheapskate always looking for the cheapest deal, well, VPN Unlimited could be the perfect VPN for you, if you don't mind the interface with visual quirks and the slow, slow network speed. Dead simple to use. Hassle-free. No parameters to mess up with. So simple your grandma could use it. Up to 5 devices at the same time, on the same subscription. Auto-selected server has the least latency. Numerous servers and countries you can connect to. Unlimited bandwidth or data usage. No "kill-switch". If you get disconnected, there's nothing left to protect you. They keep logs, but don't say for how long. You can't change any connection setting, or encryption settings. Not the best choice for power users. The UI is broken on high-end Windows PCs with HiDPI displays: text is cut, barely readable, and all graphics are blurry or pixelated. 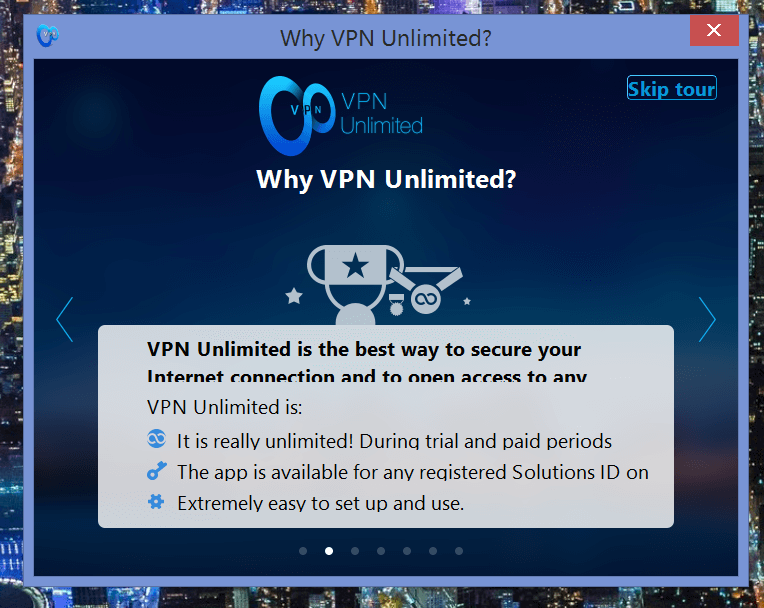 What do you think about VPN Unlimited? Would you subscribe to a budget VPN service like this one? 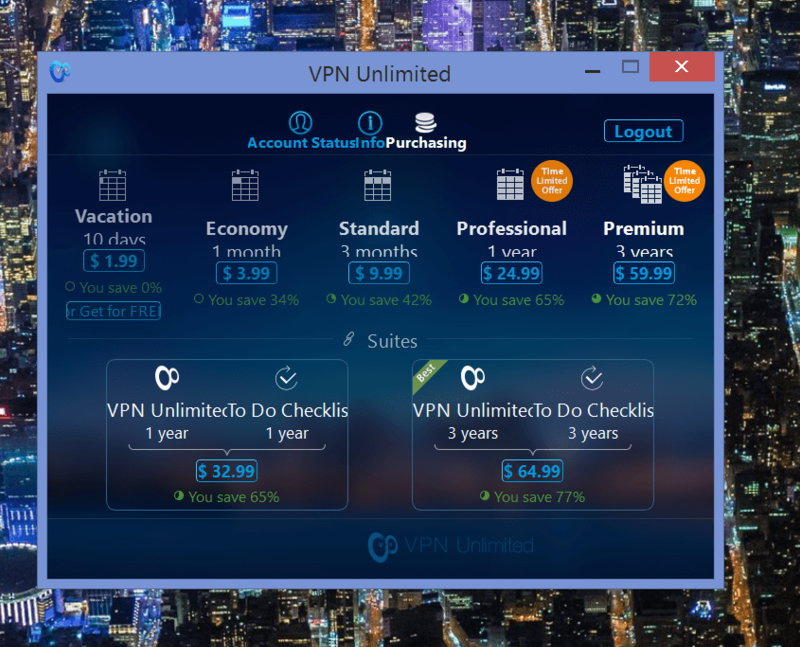 Or do you prefer Premium, more expensive VPN services? Tell us in the comments at the bottom of this page!